Whether you are just starting out on your fitness journey or you've been using a gym for a while, here at Manor Leisure Centre we have everything you need to achieve your goals. Our greatest asset is our staff, highly trained and passionate about the industry who can offer you advice along the way. 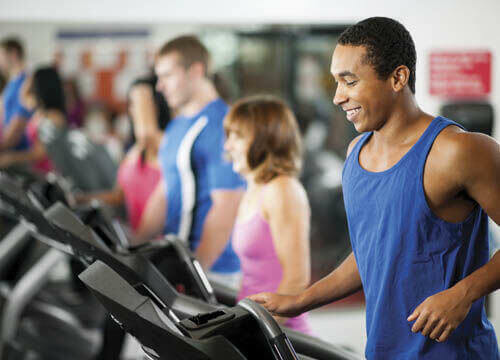 Our gym is fully equipped with state of the art resistance and cardio machines. All come with the latest entertainment systems and the ability to plug in your phone to enjoy your favourite music, or even track your progress. We are always here to offer advice and support throughout your fitness journey. Our fully qualified staff are happy to show you new and challenging workouts or arrange personal training sessions for you. So if you have any questions just ask one of our qualified fitness team! We have lots of different exercise classes all run by fully qualified instructors with a passion for fitness. We have classes suited for beginners as well as regular class goers. For more infomation have a look at our timetable or contact reception. 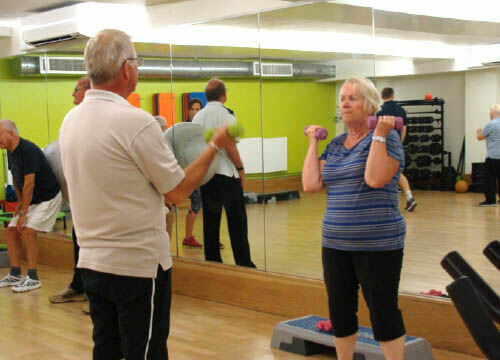 Here at Manor Leisure Centre we offer an Exercise Referral Scheme. This is a 12 week programme for people that have been referred by their GP or health professional. What we aim to do with this programme is to restore your health and wellbeing. Also it is a great opportunity to meet people in your community and get active together.